We love welcoming new patients of all ages into our practice and are passionate about offering you the highest quality of oral health care. 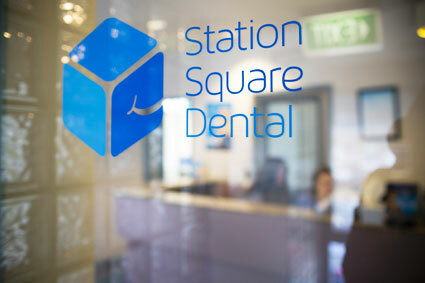 At Station Square Dental, our friendly and caring staff pride themselves on providing a relaxed environment for patients, as we believe dentistry should be a pain-free, comfortable, and positive experience for all. 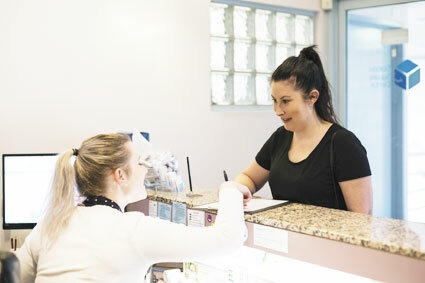 We always take the time to listen and cater to our patients’ needs and ensure that everyone leaves our practice with a clear understanding of their problem, treatment plan and payment options. When we schedule your first appointment at our practice, we’ll ensure that enough time is given for our dentist to provide a thorough and comprehensive consultation. Upon entering our clinic, you’ll be greeted warmly by our friendly reception staff, before being invited into our comfortable waiting room, which is equipped with a television and plenty of toys and reading material for you and the kids. You will also be given a Patient History form to fill-in. To allow plenty of time to complete the form, we ask that patients arrive at least 5-10 minutes before their scheduled appointment. Alternatively, you can download the Patient History Form and bring it to your appointment to save time. This form notifies our dentist of any previous medical conditions which must be taken into account before a treatment plan is developed. Additionally, if you have previous dental records such as X-rays, please bring them with you. If you are seeking a second opinion, we advise you to bring as much relevant information as you can. Our dentist will then thoroughly assess your mouth, including teeth and soft tissues, for any signs of concern. 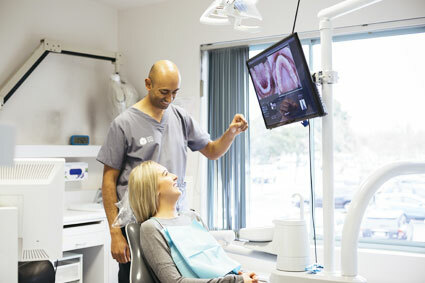 Digital imaging (such as X-rays or intra and oral photographs) may also be required. 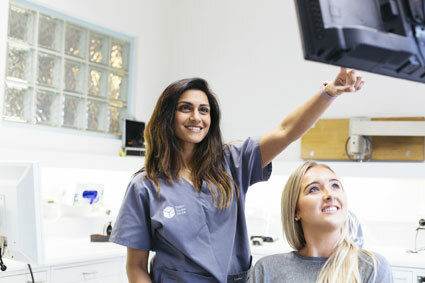 You can rest assured knowing that our dentists utilise gentle techniques to ensure you feel comfortable, relaxed, and stress-free during your time in our care. If visiting the dentist makes you feel anxious, please let our friendly staff know. Dr Ron is a Dental Phobia certified dentist and therefore can help to alleviate any feelings of nervousness or discomfort that you may be experiencing. 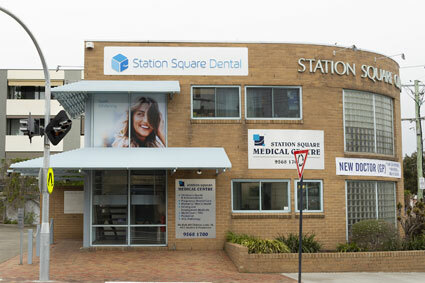 Are you ready to experience the Station Square Dental difference for yourself? 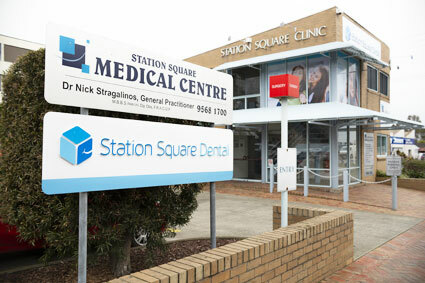 Please call Station Square Dental today to schedule your initial appointment. We look forward to welcoming you and your family into our well-loved practice!